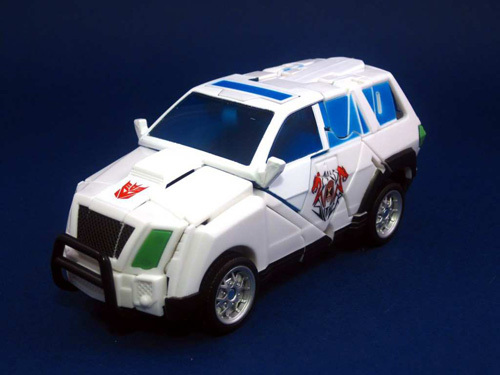 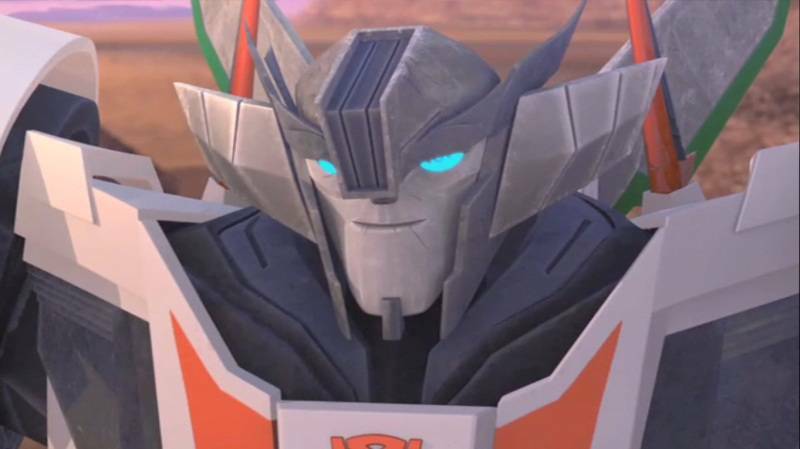 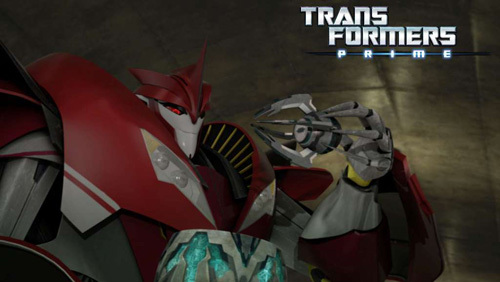 The Transformers Facebook page has uploaded a new Transformers Prime Robot in Disguise toyline today. 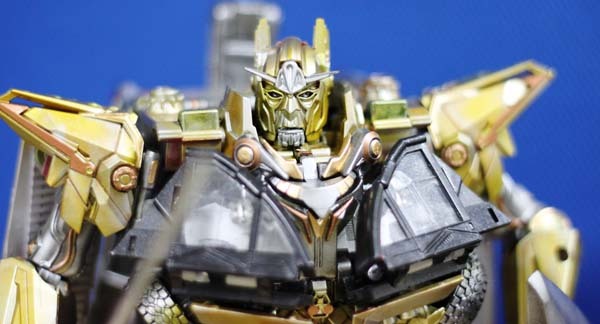 The image is a new mold of Transformers Prime Weaponizer Bumblebee with a twin gatling guns on the shoulders. 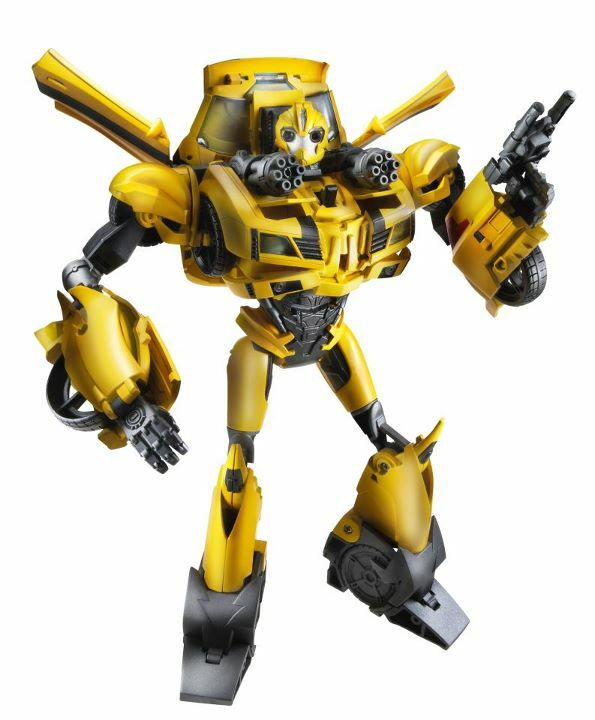 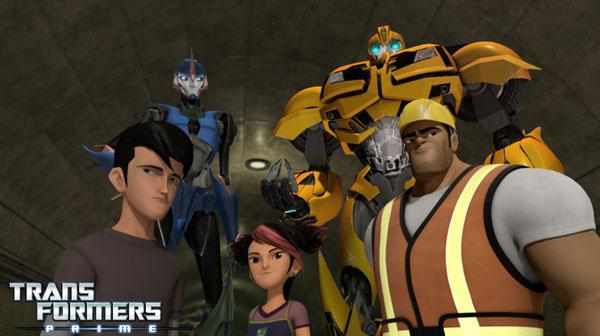 Check out the embedded image of Transformers Prime Weaponizer Bumblebee below.